Among the top sponsors, Epwin Window Systems MD Clare O’Hara said: “Excellence is something to be celebrated and the G Awards offer the industry a unique opportunity to do exactly that. The wide range of award categories reflects the vibrancy and diversity of our industry and gives every business the opportunity to showcase the areas in which they excel. Deceuninck MD Rob McGlennon said: “Firstly, what a great bash you put on every year, which has been enjoyed by customers, competitors customers and of course staff. Everyone looks forward to it. GGF Director of External Affairs James Lee added: “This outstanding annual event showcases the very best companies and products in the glass and glazing industry. 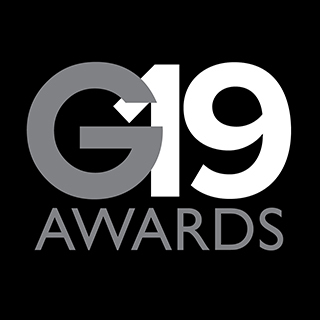 Entries are soon to open for the G19 Awards, which will conclude at a gala dinner at the London Hilton on Park Lane on Friday, November 29.